Ready to start a homeschool group? 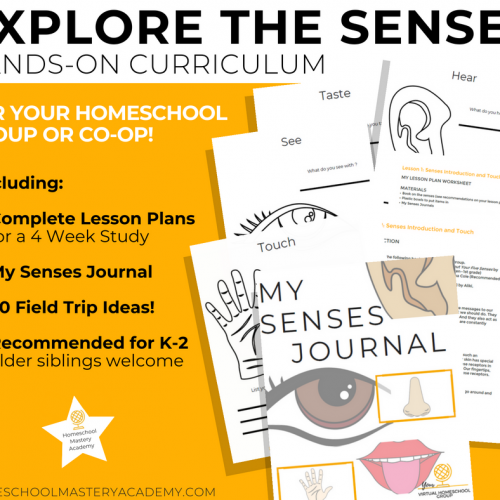 Homeschool Mastery Academy has created the Homeschool Group Starter Kit to encourage and equip you to start a local homeschool group or expand your current one. We believe that community is an essential component to homeschooling. 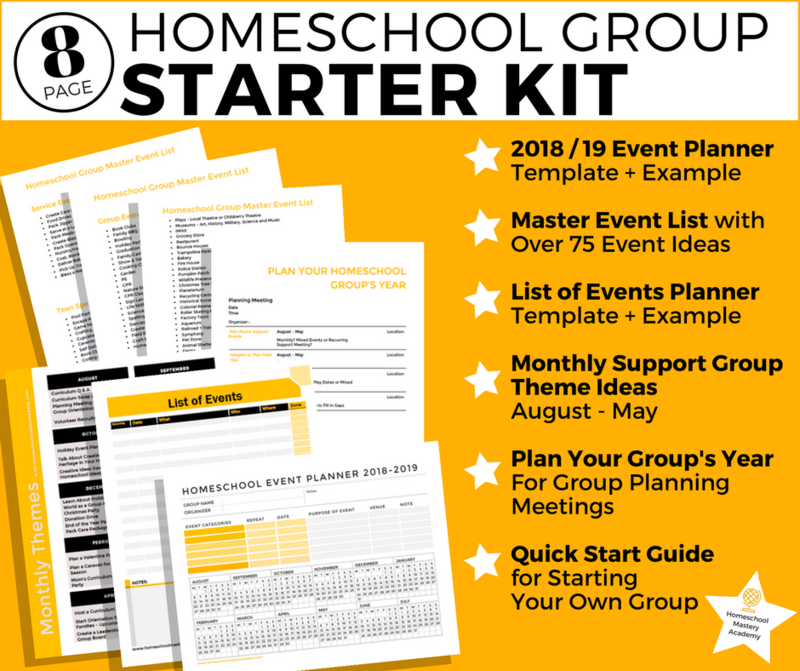 Whether you host local support meetings for homeschooling families, serve your communities as a homeschool group, or go on some good old-fashioned field trips—homeschool groups help you stay connected. 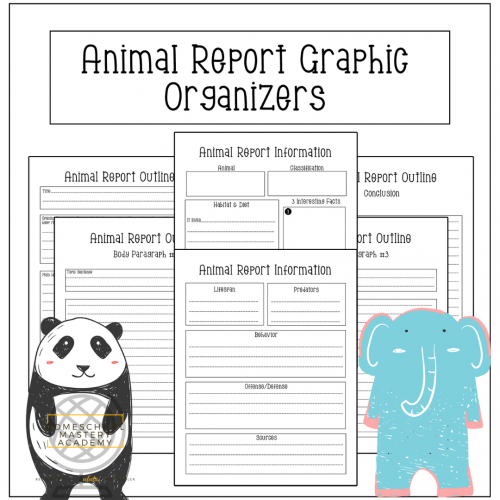 Each one of our printables can be used as a planning tool for the homeschool group leader, or used in a group setting to plan together. We give you examples to show you how some of our contributors utilize them. However, there is no “right” way. We have created them for versatility. They may be used to brainstorm or create solidified plans. For more products like these join our mailing list or follow us on Facebook, Instagram, or Pinterest to stay connected. 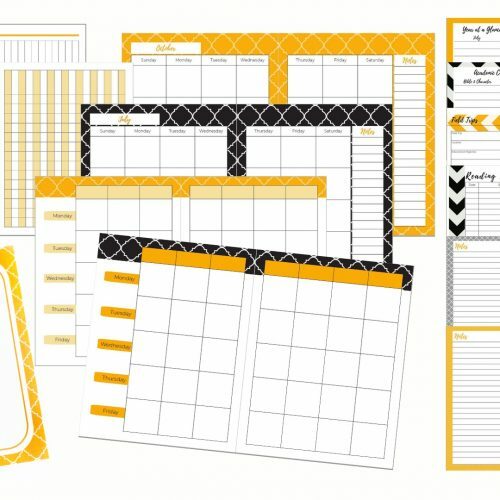 We have a new line of homeschool group and co-op products to share with you to make this year your best homeschool year yet! 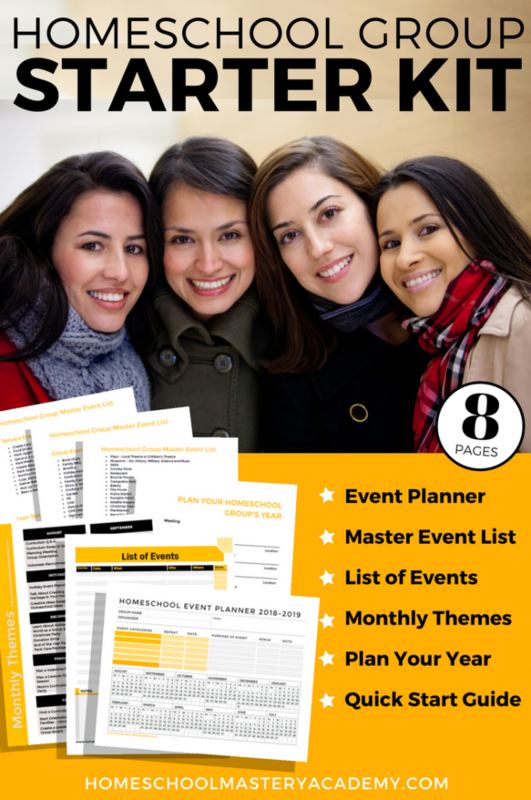 Are You Looking for a Practical Homeschool Planner?